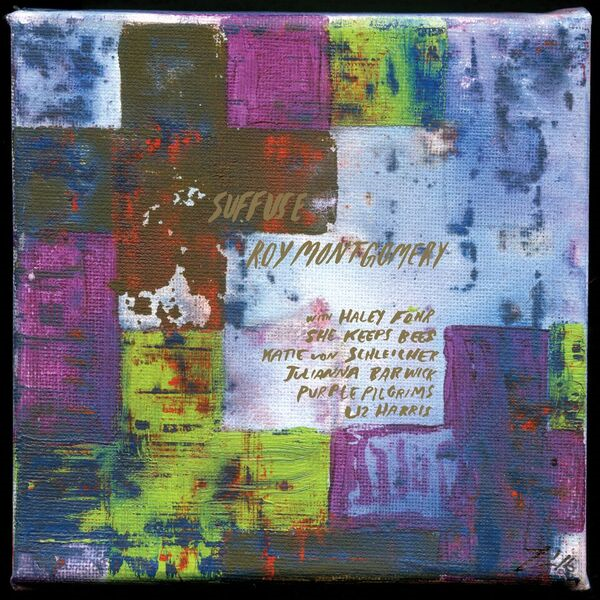 Roy Montgomery Announces New LP "Suffuse"
We're pleased to present celebrated New Zealand guitar legend Roy Montgomery's new record Suffuse, out August 17. It's his latest since 2016's tremendous, highly-acclaimed release R M H Q, which Pitchfork likened to a "shadowy dream". For Suffuse, Montgomery enlists guest vocalists Haley Fohr (Circuit des Yeux), Jessica Larrabee (She Keeps Bees), Katie Von Schleicher, Clementine and Valentine Nixon (Purple Pilgrims), Julianna Barwick, and Liz Harris (Grouper) to sing over his compositions. The LP/CD is available to pre-order now via Grapefruit Record Club, in addition to the Special Edition, which includes the bonus "Refuse" LP, limited to a run of only 70 copies!